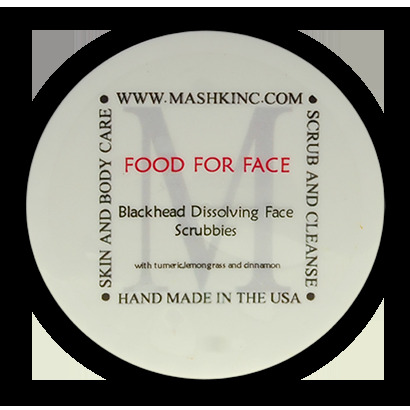 Mashk Black-head dissolver is designed to get rid of the stubborn black heads around the nose, forehead and chin. Wet a square with warm water. Work into a foamy lather, gently massage in circular motion. Let it sit for few minutes then rinse it off. Rinse square till you get to the wash cloth, then discard.